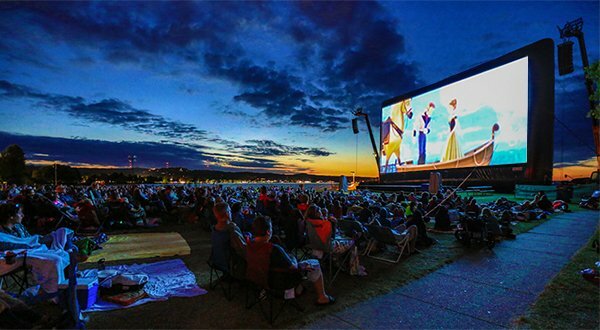 We can’t stress enough the benefits of using an AIRSCREEN over other inflatable movie screens at your next outdoor movie event. Sure, you can buy a cheap inflatable screen for a couple hundred dollars, but you get what you pay for. Our three AIRSCREEN models are far superior to all other inflatable screens. They are world famous for their durability in adverse conditions. We have tested all screen sizes in 30 mph winds, sometimes more. They withstood the wind on the 44th floor of a Chicago building and on the windy shores of Lake Michigan. Now that’s impressive. Durability is important for the safety of your crew and your audience. When an inflatable screen collapses, you risk serious injury or death to those nearby. Our competitors have a history of screen collapses, some of which have resulted in hospital visits for audience members. There is no easier way to tarnish the reputation of your event than a hospital visit as a result of poor quality equipment. 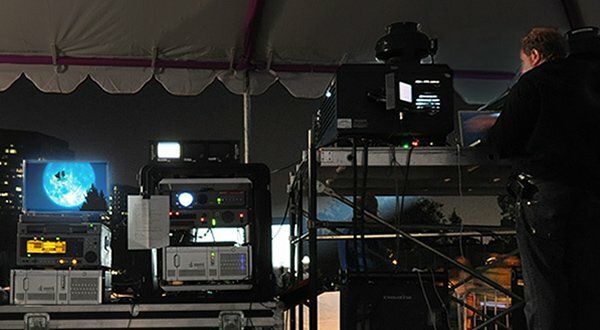 At Outdoor Movies, we want to keep your event safe and professional. 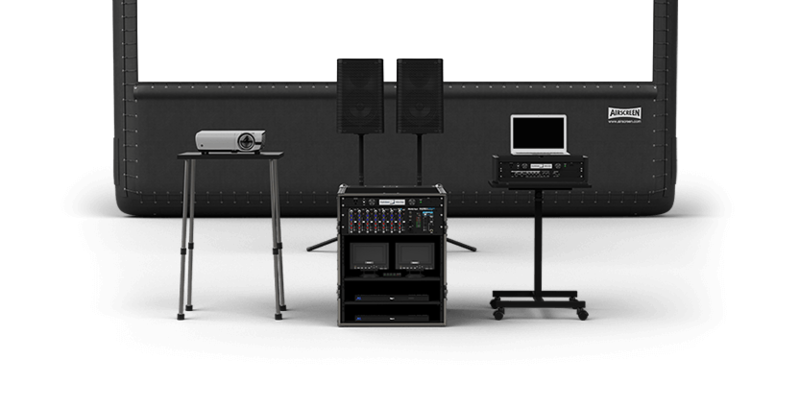 We only provide you with the most durable products to ensure a worry-free projection environment. Think about it; you don’t want to spend your entire event with your fingers crossed, hoping that the equipment will make it through the film. Sit back and enjoy the movie, knowing that your AIRSCREEN inflatable movie screen will withstand almost anything Mother Nature throws at it.